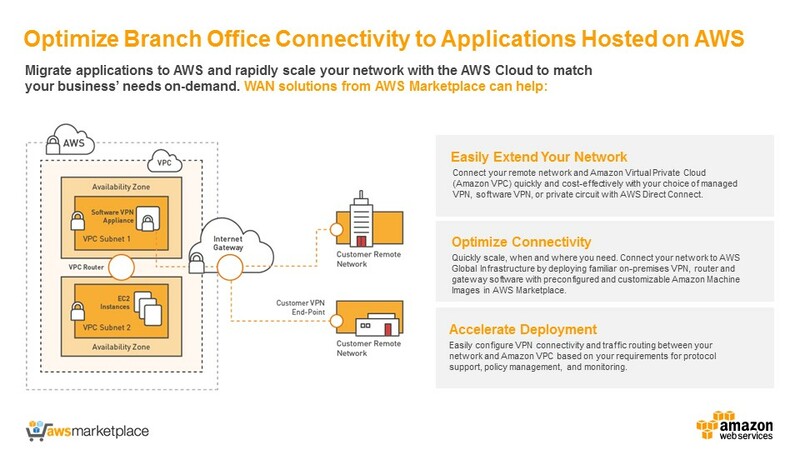 Amazon Web Services provides new ways to optimize your branch office connectivity. Migrate your applications to AWS and capitalize on the AWS global footprint to gain optimal performance and predictable application access from branch offices. Additionally, you can easily and quickly extend connectivity when and where it is needed. 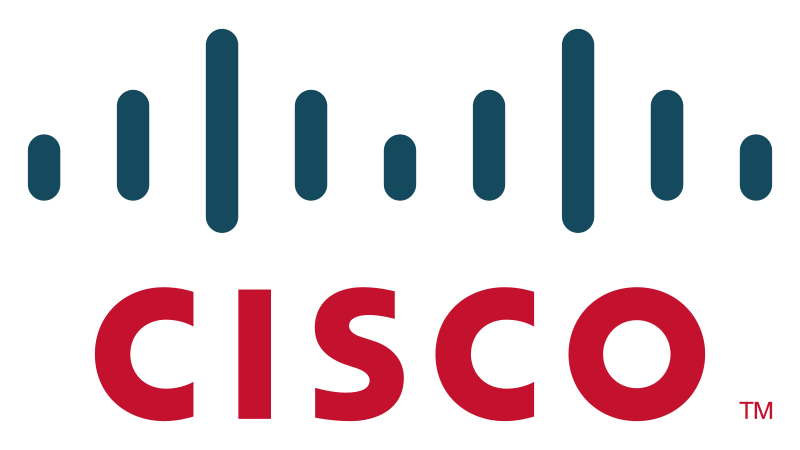 Juniper Networks IP infrastructure solutions for the branch office deliver the performance, scalability, flexibility, security and management capabilities required to make branch office users more productive members of the corporation. Riverbed is revolutionizing the way organizations manage remote and branch office (ROBO) IT by delivering a solution designed with the unique challenges of edge IT in mind. Riverbed SteelFusion enables the “Hyper-converged Edge”, simplifying the complexities that have become so costly to maintain in an increasingly distributed world of opportunity.